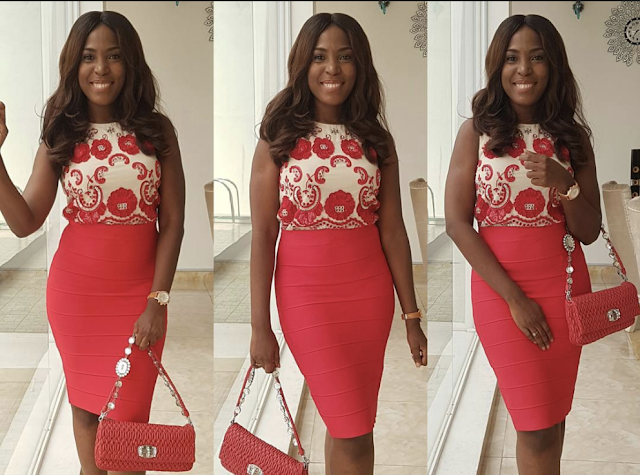 Linda Ikeji is engaged. This is great news. Some lucky guy is about to move into her banana island mansion and change his last name. Are you a blogger that lives alone in a house worth over half a billion? ?